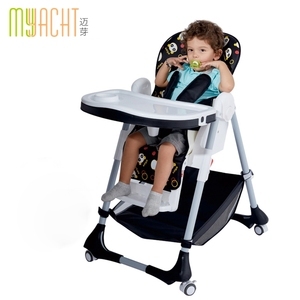 If you are interested in any of our products please do not hesitate to contact us with your inquiries, we take OEM and ODM orders to be fulfilled. We warmly welcome customers both at home and abroad to cooperate with us to pursuit the mutual benefits that could arise from our collaboration. Carry forward craftsmanship spirit, concentrate on the products quality, create fortune for our customers, create value for our society. Each pcs per polybag insert card , then severals into export carton 2). 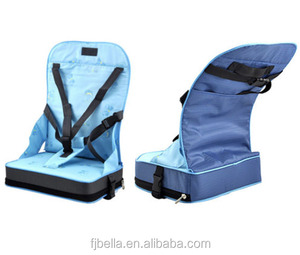 Each pcs per Non-woven handle bag, insert card, then severals into export carton 3). Each pcs per inner box ,then severals into export carton 4). 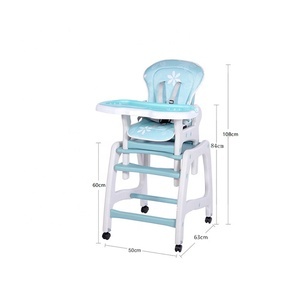 1 YRS Siyang Lovengo Children Products Co., Ltd.
Alibaba.com offers 554 toddlers feeding chair products. 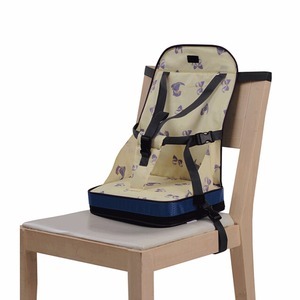 About 87% of these are children chairs, 4% are other baby supplies & products, and 1% are strollers, walkers & carriers. 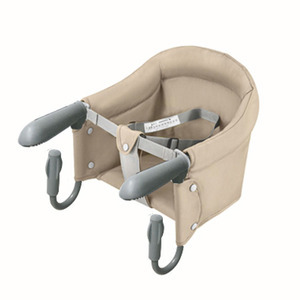 A wide variety of toddlers feeding chair options are available to you, such as massage, memory. You can also choose from paid samples, free samples. 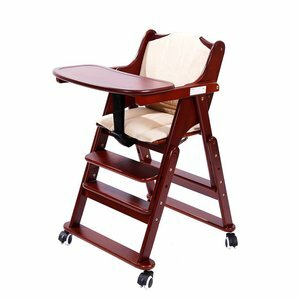 There are 554 toddlers feeding chair suppliers, mainly located in Asia. 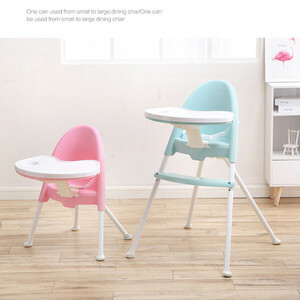 The top supplying country is China (Mainland), which supply 100% of toddlers feeding chair respectively. 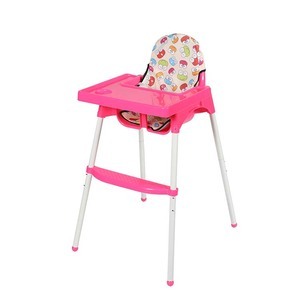 Toddlers feeding chair products are most popular in North America, Eastern Europe, and Western Europe. 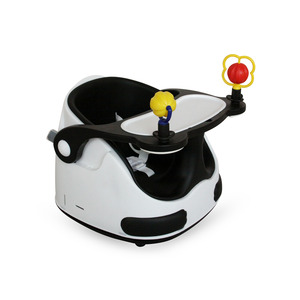 You can ensure product safety by selecting from certified suppliers, including 28 with ISO9001, 13 with Other, and 5 with ISO17025 certification.